I have a secret. Sometimes I actually enjoy housework. 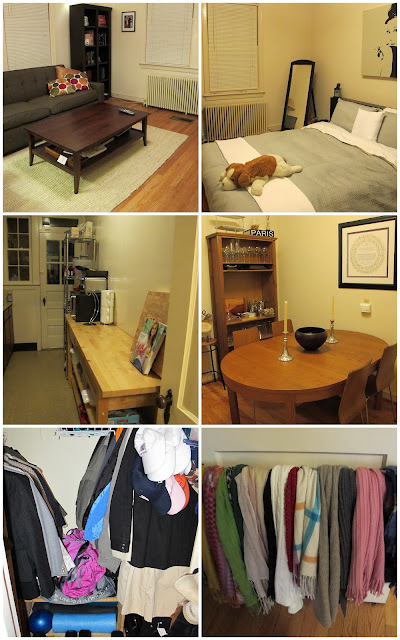 I have a huge sense of accomplishment when I have thoroughly cleaned and organized our apartment. 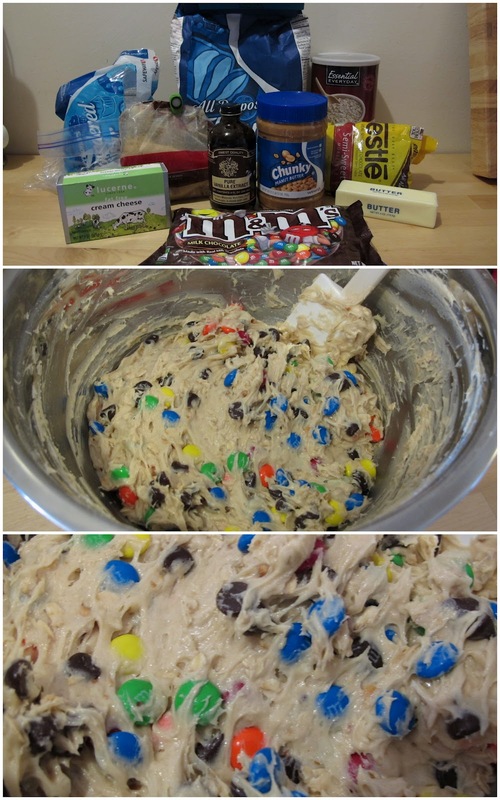 I also enjoy having an entire day to bake and cook for the week. I was lucky to be able to do both this weekend. Also, I wish you had Smell-O-Net so you could smell our apartment right now. It smells amazing! We are heading to a super bowl party later and just like the football players on the field, I am bringing my A-game. I was asked to bring desserts, and desserts I will bring, but not just any desserts, the tastiest treats I could possibly whip up - Chocolate Chip Cranberry Cheese Bars and Monster Cookie Dough Dip. 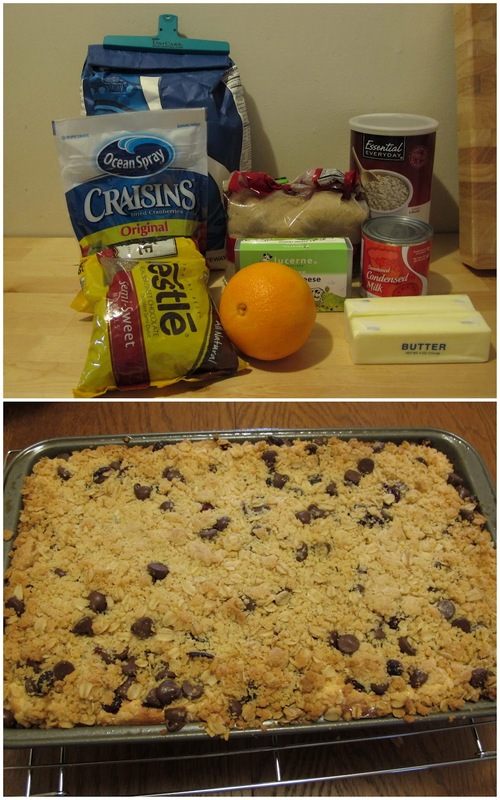 I have made the chocolate chip cranberry cheese bars before. I haven't made them in a while though and I am not sure why. They have a delicious mix of chocolate, cream cheese, orange zest, cranberries, and oats and once you pop, you can't stop. As for the Monster Cookie Dough Dip, is there are person out there that doesn't love the cookie dough more than the actual finished product? This dip is for us folks! I have posted both recipes on my What's Cookin' page! I will have more recipes to share with you early in the week so stay posted and Happy Super Bowl Sunday!